Modern weapons have evolved into precise and effective killing machines that are capable of killing hundreds of soldiers or wiping out huge buildings in just a few seconds. The latest nuclear bombs and biochemical devices are able to lay to waste entire cities in an instant. While those in ancient times did not have access to such destructive weapons, they still fought in wars and battles and needed the means to defend themselves. Without the modern technology we have today, designers and blacksmiths had to find ever more ingenious ways to create the ultimate weapon for their armies. 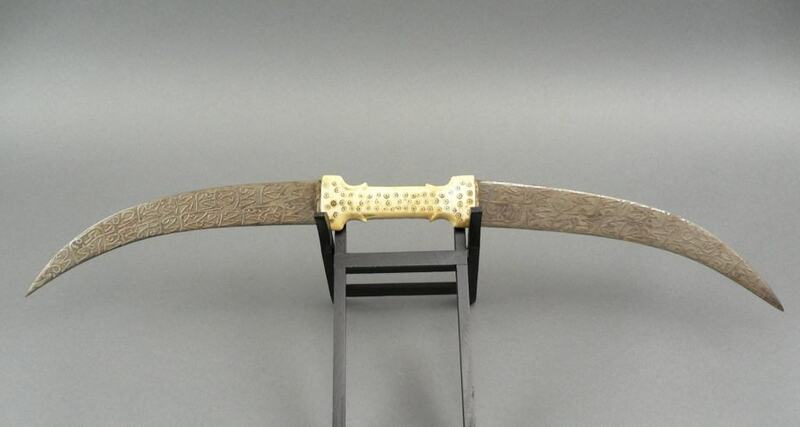 The Haladie was the preferred weapon of choice for the India Rajput clans, giving the warriors a deadly and exotic weapon to use against their enemies. The special design included two large blades on either side of the handle that made it perfect for both stabbing and slicing, while some examples even included spikes on the handle so that it could be used as a knuckleduster. 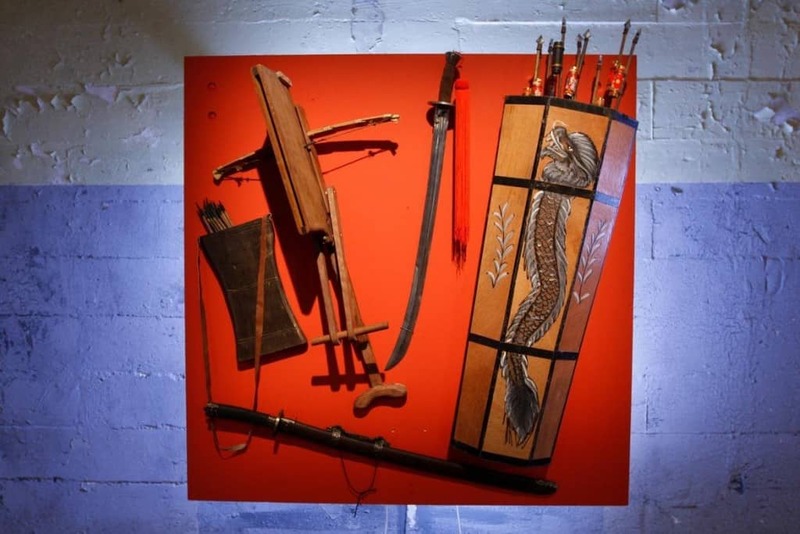 Although it may look like an ordinary crossbow, the Chinese made Chu Ko Nu weapon is actually far more deadly. It acted in a similar way to a modern machine gun, allowing the user to fire the weapon continuously without the need to reload after every shot. The large wooden box contained around 15 bolts that would automatically fall into place after the previous one was fired, giving it the chance to fire almost every second. 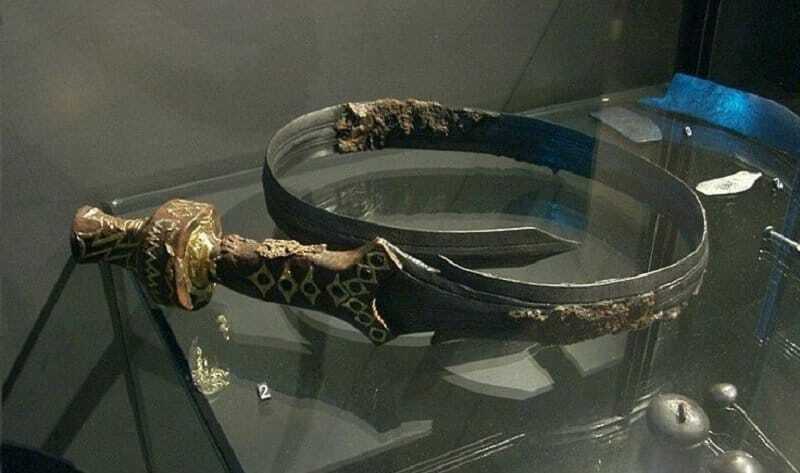 Essentially the Urumi was a cross between a whip and a sword. It was made out of highly flexible metal with sharpened edges, allowing it to be wrapped around the arm or waist when not in use. Because of its unique shape, it proved to be a highly effective weapon as it could bend around protective shields and was almost impossible to parry with traditional swords. However, it took years of dedicated training to use and injuries for the user were frequent and painful. The al-Rammah was a torpedo boat that was developed between the years 1270 and 1280 and was a solution to a problem that had plagued navies for centuries. Previously, naval commanders would often use fire ships to target enemies and wipe out their ships, but they were imprecise and meant a ship would have to be sacrificed. Meanwhile the al-Rammah was much cheaper and more effective, using a rocket to fire towards the enemy and stabilizers to ensure it remained on course. So called due to its hexagonal shape, the Nest of Bees was a Chinese weapon that could fire 32 arrows at a target simultaneously. Using rockets, the arrows would fly out from the device at high speeds and had a similar range to traditional bow and arrows, making them deadly when more than one were used at the same time. 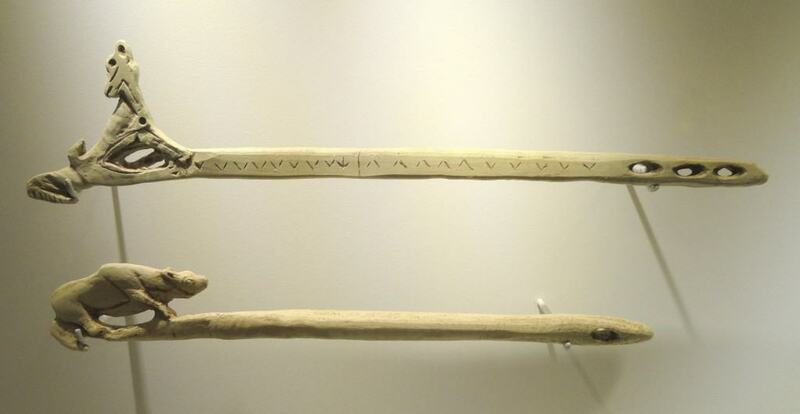 One of the earliest examples of humans using mechanical engineering to solve a problem, the atlatl is a spear or dart throwing device. 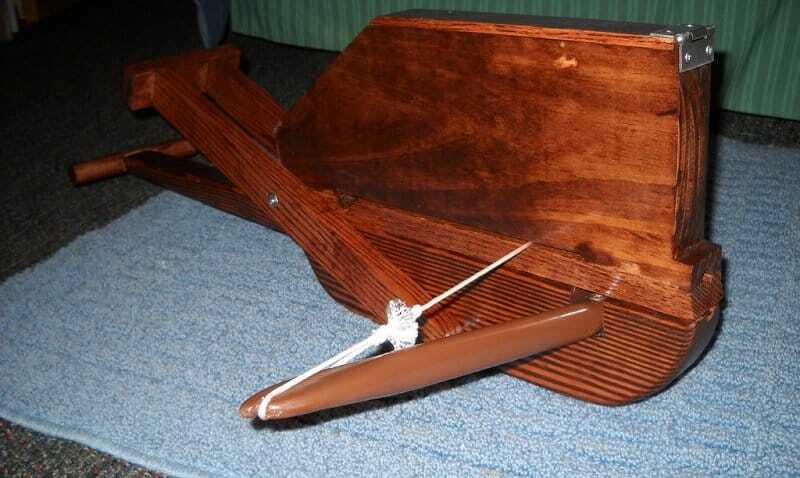 Made of flexible wood with a tube cut to house the dart, it acted as an extended lever so that a human could throw a spear at much higher speeds and over longer distances. It proved to be a highly effective weapon and made have even contributed to the extinction of certain types of animal. At first glance, the Japanese Kakute weapons may not seem that remarkable. However, their circular shape and small size meant that they could easily be disguised as a ring to stop them from being detected. 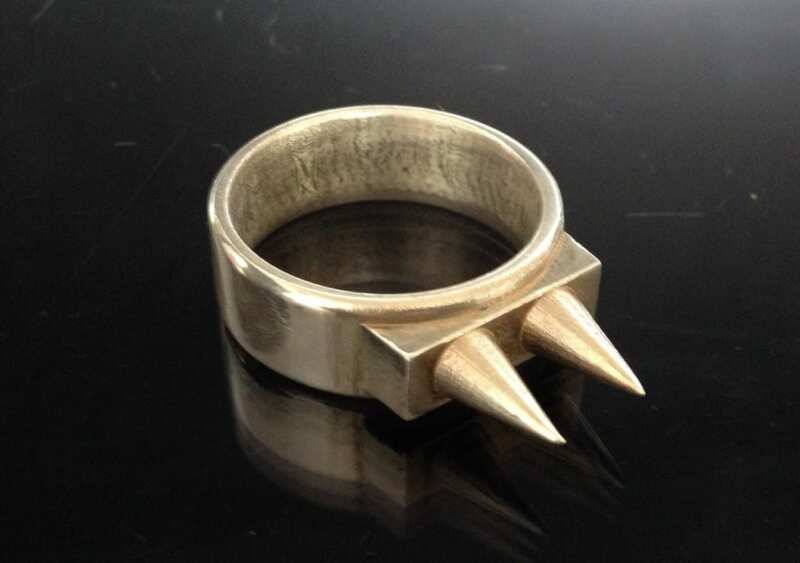 The points could be worn both outwards as a knuckleduster type weapon or inwards, though they were usually used to subdue enemies by putting pressure on weak points. However, female ninjas would also tip the sharp edges in poison and deliver fatal puncture wounds to their targets. The Huolongjing, otherwise known as the Fire Dragon Manual, was a book from the early Ming Dynasty in China that detailed the various types of fire-based weapons that could be used in battle. One of these was the Flying Crow with Magic Fire, which was essentially an early type of missile disguised as a bird to fool the enemy. It resulted in a large explosion that could be heard and seen for miles around according to contemporary sources. The Sodegarami was a Japanese weapon that was primarily used by the Samurai in their capacity as peacekeepers and police. 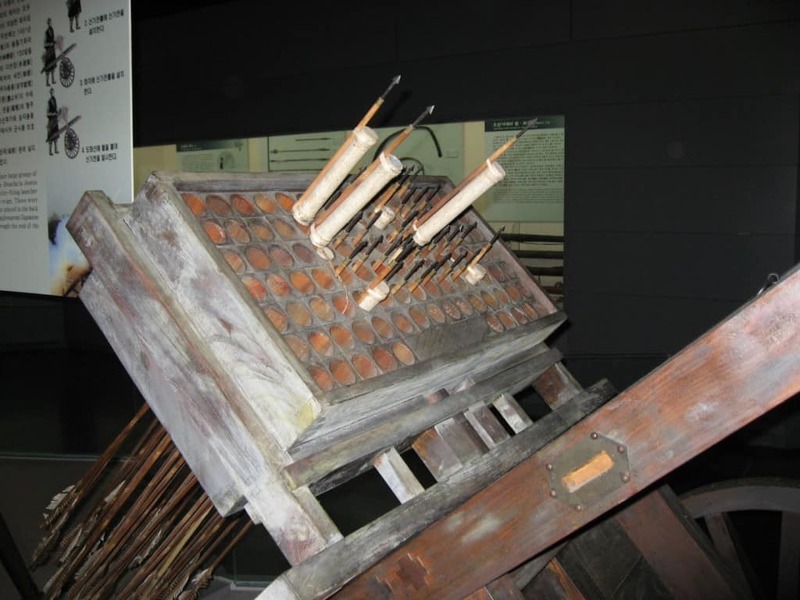 Featuring a large amount of metal spikes and barbed heads, the weapons were carefully designed to be able to bring down suspects so that they could be arrested without causing them harm. 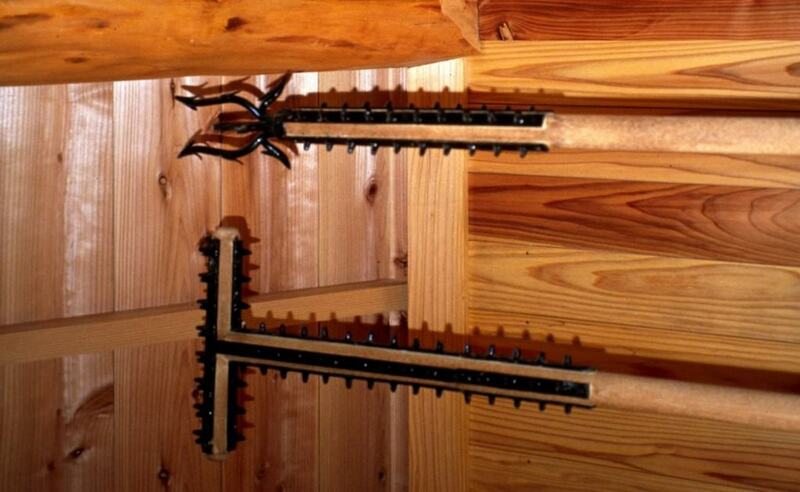 Samurai would use the spikes to get the poles tangled in a person’s clothing so that they could then force them to the ground. 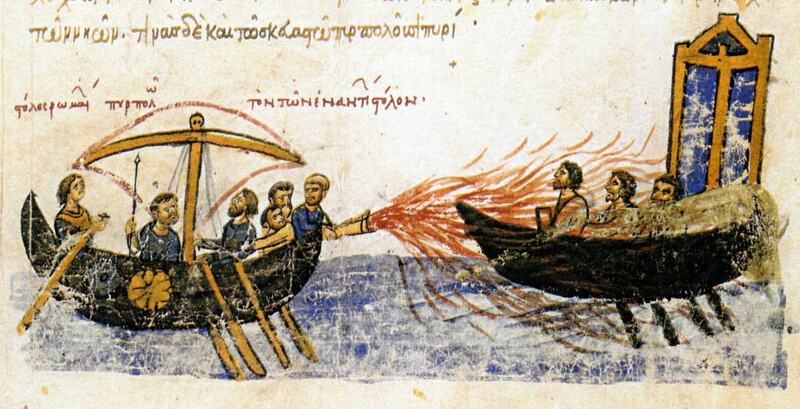 This incendiary weapon was created by the Byzantine Empire to combat frequent sieges that would engulf their land. Fixed onto ships, the device worked as a flamethrower, shooting out secret ingredients that were set on fire and could remain alight on top of the water. 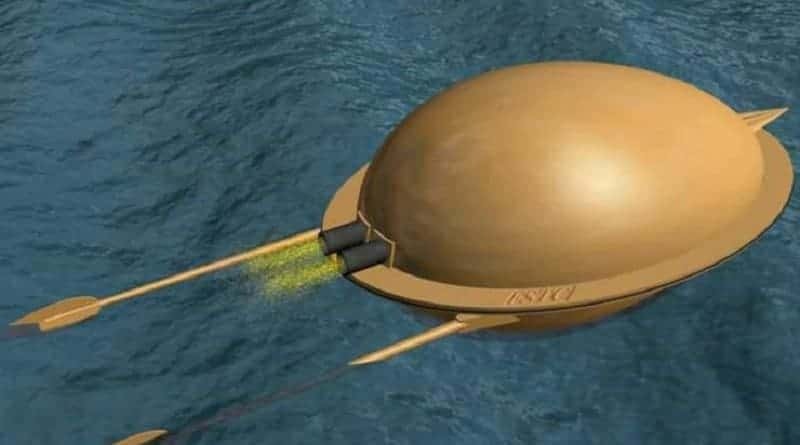 This gave the Byzantine forces a huge advantage over other navies, although the construction and method ot the weapons has been lost for centuries.